FirstBank has launched a new, fresh and customer-friendly modern website – to provide more information on its innovative digital products, services, and initiatives. 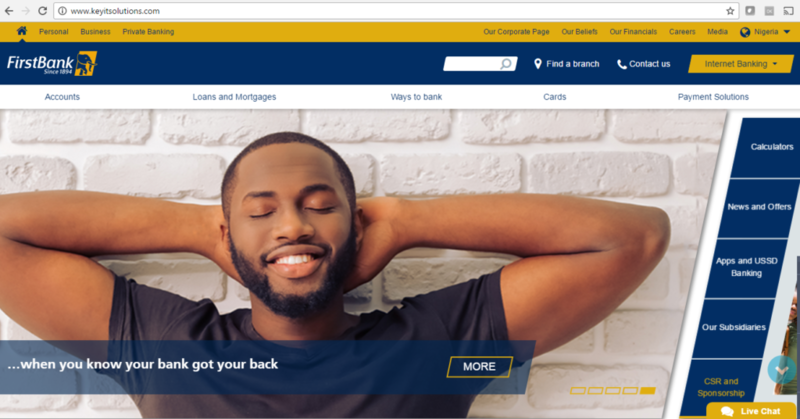 The new website is user-friendly and equipped with tools to meet customers’ banking and lifestyle needs as online and mobile banking is no longer an allegory. It’s a reality that more customers are plugging into to save time, enjoy more convenient banking and get the benefit of real-time transactions. Click on the new website of FirstBank, and you get functionality, an alluring feel of the information icons as you navigate the site to do your business of banking whether on the web or via a mobile window. Online or mobile banking has ceased to be a phenomenon that only technology savvies can relate well with. Now, digital banking must come with ease of use functionalities and emotions. What does this mean? Customers must be able to bear testimony that your web or mobile banking makes their lives easier. They can relate with it functionally and emotionally. You get that feeling when you are at the new website of FirstBank. 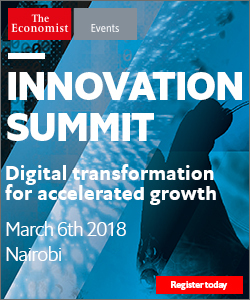 In a financial services sector that is increasingly becoming saturated with a plethora of digital banking services, a flawless customer experience is critical to winning the customer’s confidence to rely on the service and desire to use it repeatedly. Exceptional ease-of-use as the site is designed from the user’s perspective. Information is presented intuitively and interactions are structured in a manner that is easily understood and managed. The consistency of experience regardless of device type whether desktops, laptops, tablets, or smartphones. The aesthetic, content structure and functionality are the same across all delivery channels. The web, app, and mobile experiences all work in a similar fashion. The site is designed in a way that supports good financial decision-making by offering valuable, contextual-based insights that help customers recognize which financial products and services may be beneficial to their situation. 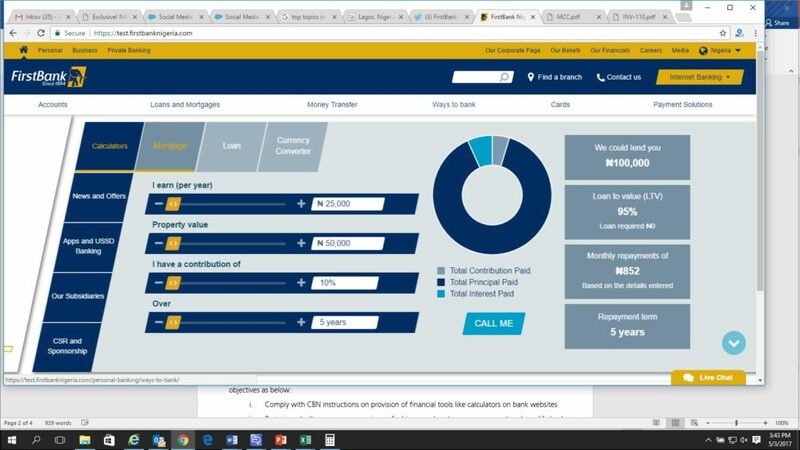 For example, the new FirstBank’s site is able to ‘integrate rich, fully functional widget, tools and calculators to engage users and enable customers to get what they want with least efforts.’ The site features tools that include Mortgage and Loan Calculators, Currency Converters as well as Branch Locators in a way that impacts on how customers take decisions online on products and services. 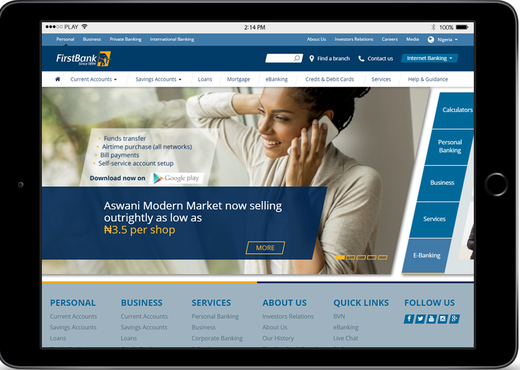 The new site is built around an Adaptive and Responsive platform with ‘rich multiscreen user experiences that make browsing seamless from desktop to laptop, mobile devices and connected smart TV screens; rich and fully functional tools and calculators that are built for the mobile user; Geolocation features connected to Google Maps to guide customers to the nearest FirstBank branch to their location. 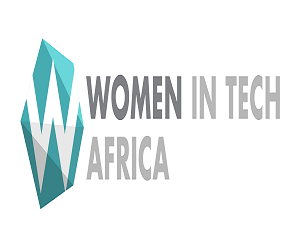 More importantly, you have a platform that can expand to house more tools in a way that could enhance the value chain for customers. Make the site responsive and adaptive to all devices. 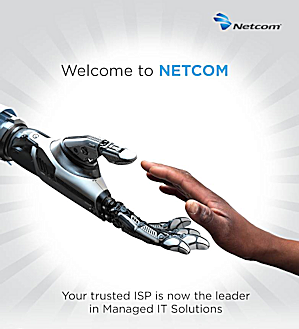 Intuitive tap, slide, drag, pinch, swipe features to adapt and respond to the tablet user taking advantage of more richer features that come ready made with tablets devices. The interface is extremely responsive and adaptive. To the left of the www.firstbanknigeria.com web address in your browser, you should see a green padlock and the word ‘Secure’ next to it.